First of all, you need to get your teen’s presents sorted. And if this is something that you are apprehensive about, then remember that you will always be able to find a gift for someone, no matter who they are… even if they’re a moody teenager on the cusp of adulthood. Try getting them something that is personalized; you can never go too far wrong with this approach. It shows them that you know them well enough to know exactly what it is that they like. It also gives them something to save as a keepsake from this very important birthday and look back on it in years to come. But, as with a birthday for anybody of any age, it’s not just about the gifts. It’s about the party you host for them, too. And when it comes to hosting a party, there are a number of things that you have to consider. One thing that must be given thought is the fine balance between childhood and adulthood that is taking place. This is a party that cannot be made up of goody bags, bouncy castles, and clowns. But it is also not a party that can be made up of the more adult things of life either — whether eighteen is the ‘coming of age’ threshold in your country of residence or not. So, you need to find a balance. One way to induce this balance is by letting your teen invite their friends over to your home and allowing them to take free-reign of what it is they get up to. However, you should always remain in the house in order to ensure that this free reign that you have given them isn’t being taken advantage of. 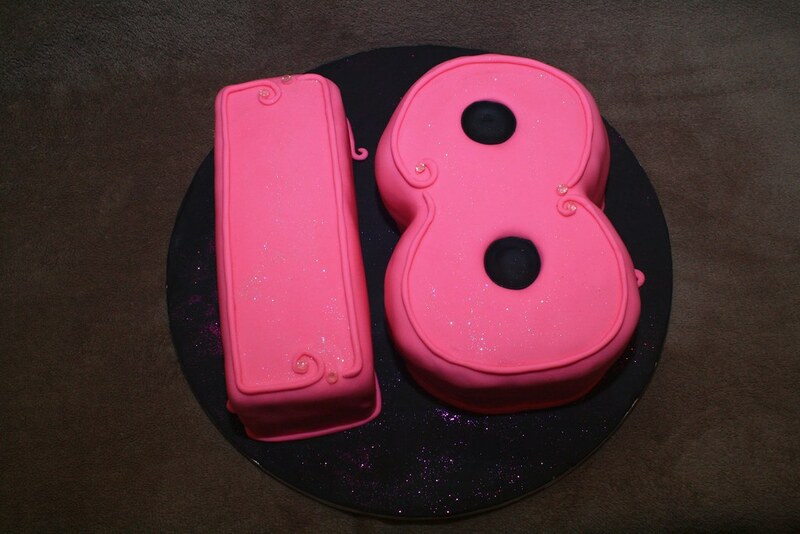 Click here for more ideas on how to host the best eighteenth birthday party for your growing teen. The most important thing to remember when organizing the essentials of your teen’s eighteenth is that a balance of childhood and adulthood must be procured. They are not quite mature enough to fully revel in the world of adulthood, like, say, somebody celebrating their twenty-third birthday would be. But they are not celebrating their thirteenth birthday either, which means that they are not going to enjoy or appreciate childish things. Think dinner parties, an ice cream social, or a garden party in a spacious back yard and watch your teen have the most fabulous birthday yet!